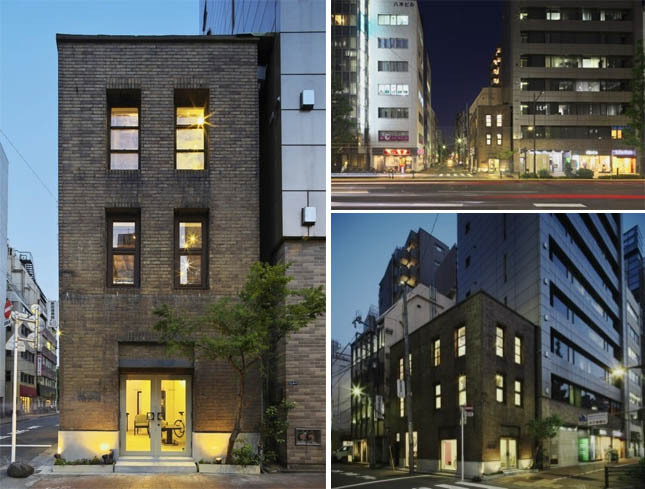 A historic brick building fronting Ginza’s Showa Dori Avenue has been saved from demolition after the new owner had a change of heart and scrapped his redevelopment plans in favour of restoring the 81 year old building. 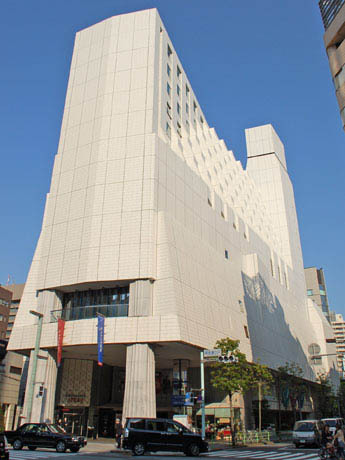 Gaming company Konami Corporation have purchased the Hotel Seiyo Ginza building from Tokyo Theatres for 17.8 billion Yen (180 million USD). Konami plans to convert the hotel into commercial space to be used as gaming development offices. Some of their 3,000 staff in Roppongi will relocate to the Ginza location. 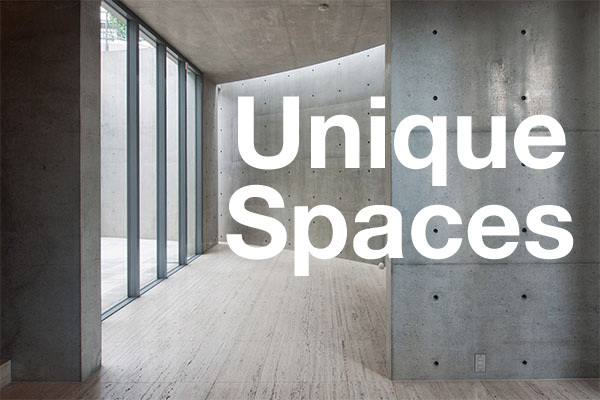 They will also develop event spaces which can be used to hold gaming conventions. The 12 storey building has a total floor area of approximately 19,000 sqm (204,000 sqft) and is on a 2254 sqm block of land. The hotel was opened at the beginning of Japan’s bubble in 1987. The 77-room hotel was the first in Japan to offer concierge services. In 2000, Seiyo Corporation filed for bankruptcy and the building was sold to Tokyo Theatres Co. The Matsuzakaya Ginza Department Store will close its doors on June 30 as the site it occupies is going to be redeveloped. The department store opened in Ginza the year following the Great Kanto earthquake of 1923, and is the oldest department store in the famed shopping district. At the height of Japan’s bubble in 1990, annual sales reached 54 billion Yen. However, revenues began to drop due to growing competition from other department stores, including Mitsukoshi, Matsuya and Printemps Ginza, and an influx of fast fashion retailers. By 2013, sales were down to 10.2 billion Yen. 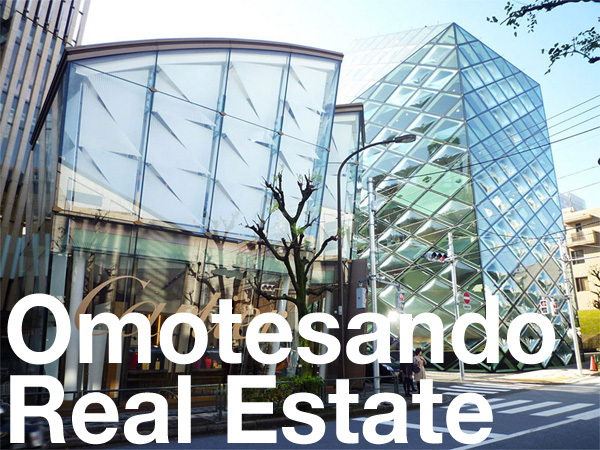 Tokyu Land Corporation settled a dispute with H20 Retailing and subsidiary Hankyu Shopping Development regarding the eviction of the Mosaic Ginza Hankyu Department Store in the Ginza Toshiba Building. H20 is has occupied the building since 1953 when they opened as the Sukiyabashi Hankyu store. 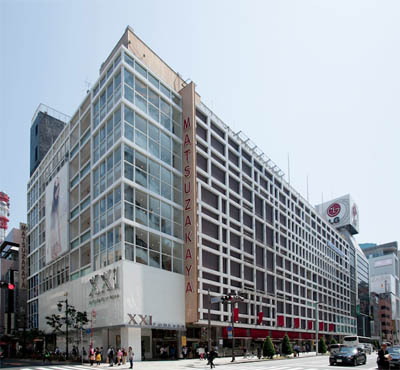 In 2004, Hankyu Shopping Development took over operations and the store was renamed to Mosaic Ginza Hankyu.